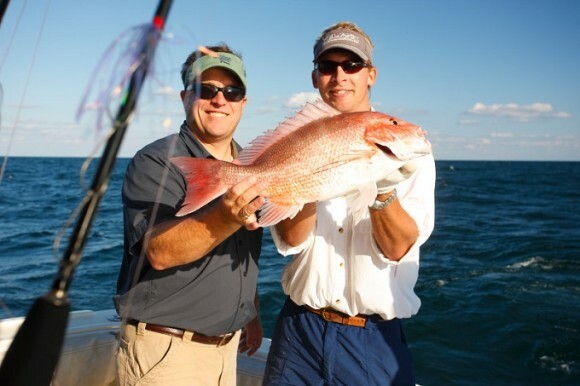 Serving anglers in Orange Beach, Gulf Shores, Fort Morgan and Perdido Key. We take the legwork out of finding a fishing charter and match our customers with the boats that will meet or exceed expectations. The charters we work with are hand-picked. We have a variety of vessels to choose from including party or head boats, six-passengers and multi-passenger boats that can accommodate up to 22 passengers.